Prior to making your marine cargo insurance decision, Kenter Logistics would like you to read the following information which summarizes your option to insure your goods and protect your financial interests or what your recovery options may be in the event of loss when based solely upon liability limitations within the transportation supply chain. We work with leading marine cargo insurance brokers with coverage worldwide. Prior to making your marine cargo insurance decision, below summarizes your option to insure your goods and protect your financial interests or what your recovery options may be in the event of loss. We work with leading marine cargo insurance brokers with coverage worldwide. I have recently heard of stories of people paying for Insurance and no certificate being actually issued ! 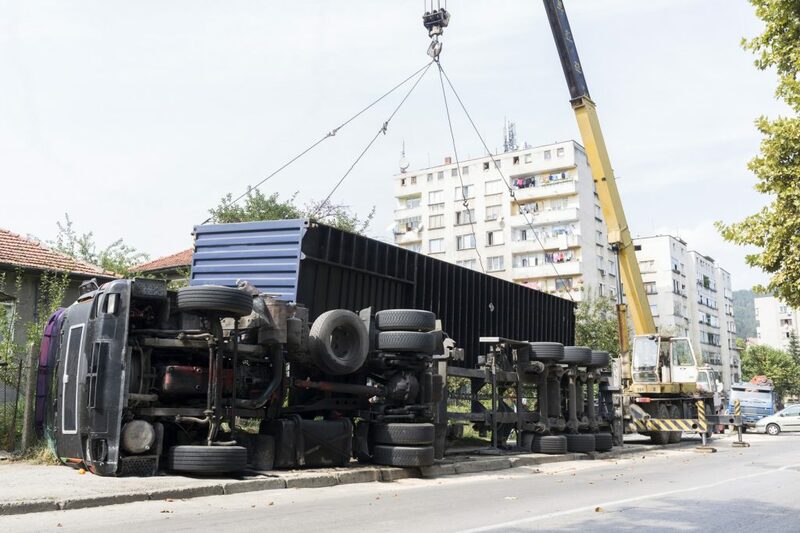 Shippers are often unaware of carrier’s limits in paying for claims for loss or damage to goods in transit. Law or tariff restrictions limit the liability of most carriers and the amount recoverable is usually much less than the actual claim amount. 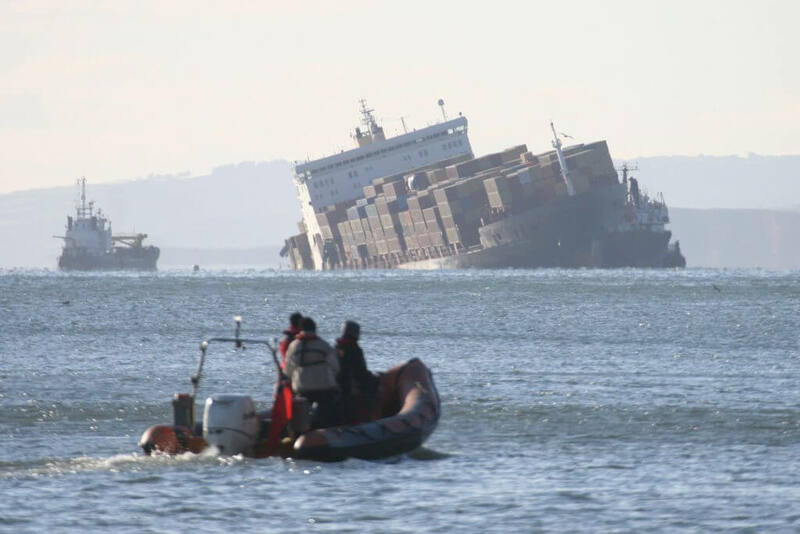 Under certain marine cargo insurance policies because carriers are not responsible for losses which are beyond their control including Acts of God. it is really important on high value or time sensitive cargo to review your marine cargo insurance coverage options annually. Goods in transit insurance is an annual cover where premium is based on the value of goods in transit, at the insured’s risk, during the policy period. It is the simplest and most convenient way to cover the insured’s inland transit risks. Either all risks of loss or damage or defined events for goods or death by natural and accidental causes or accidental causes only for livestock can be covered. SINGLE MARINE CARGO INSURANCE IS FOR ‘ONE-OFF’ INSURANCE COVER FOR IMPORT OR EXPORT SHIPMENTS, EXCEPT HOME REMOVALS. Cargo is insured for loss or damage during import, export including within the domestic leg of the journey. Annual marine cargo premium is based on the value of all shipments that the insured is responsible to insure. It is the simplest and most convenient way to cover the insured’s import and export risks. Cargo is insured for loss or damage during import, export and within domestic transit.